Lot 16. CAMPANIA, Phistelia. 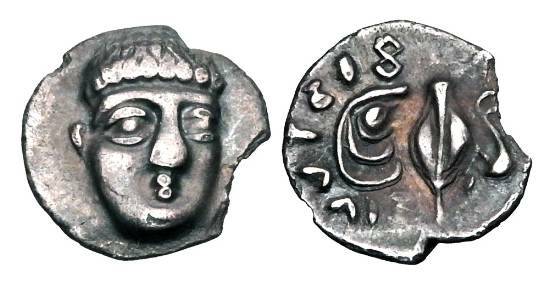 325-275 BC. AR Obol. ex Sellwood collection.